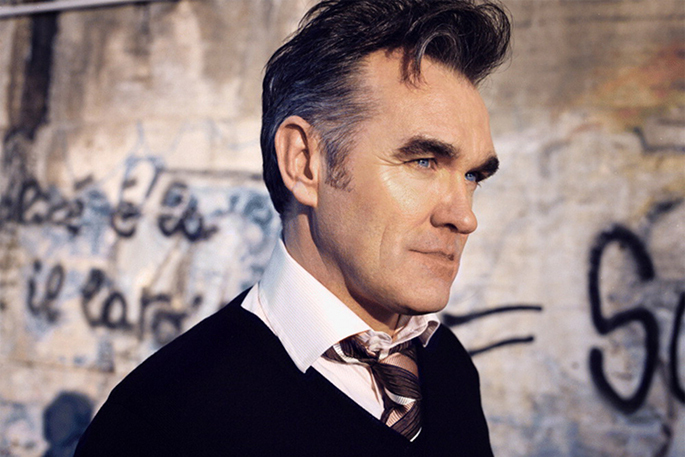 Morrissey has dropped ‘I Thought You Were Dead’, a new single lifted from a 7″ release especially for Record Store Day. 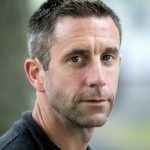 The excellent track is streaming below. Vinyl enthusiasts could get the 45 from the former Smiths lead singer which featured ‘Lover-To-Be’ as it’s A-Side track. The NME reports that the tune came with the deluxe release of 2017’s ‘Low In High School’, The B-Side features the new unreleased song which has surfaced on YouTube. Check it out in full below. 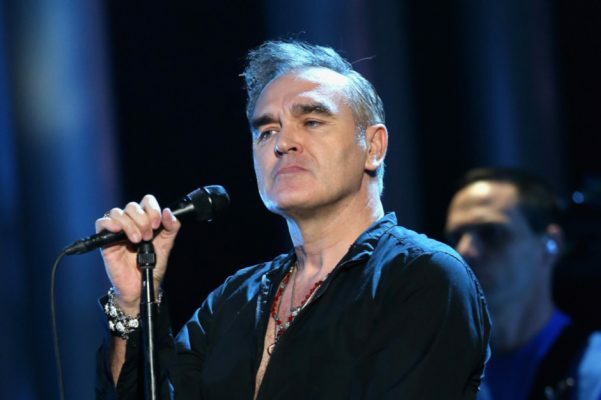 Morrissey was forced to reschedule two Canadian tour dates on Sunday after a ‘medical emergency’ occurred while he was travelling. Ticketmaster released a statement last night: “Due to a medical emergency stemming from an accident incurred while travelling in Europe, Morrissey will be forced to postpone his performances in Vancouver to October 14th and 15th, 2019.